Happy Lunar New Year from all of us here at Amber Concept! Wishing you all a prosperous year! 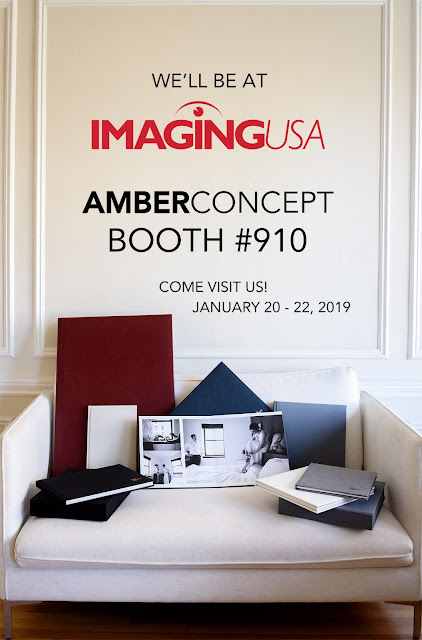 If you were at Imaging USA and missed our show specials, one ends on Wednesday 2/6/19! Respond to this email for more information. Thank you Tauran Woo for creating this video for us! The legendary Lou Freeman was there at Imaging USA in Atlanta, GA with her Big Book at the Amber Concept Booth! Lou's team released all her workshop information for this year! Check them out in this link, stay an extra day to learn how she's maximizing The 28"x 20" Big Book! We had so many people come and meet The Big Book! First and foremost, we had an amazing time meeting everyone in Atlanta, GA who visited the Amber Concept booth #910! Thank you for a great second year! We met so many new friends and faces, and you will forever be remembered! The legendary Lou Freeman was there with her Big Book at the Amber Concept Booth! She's planning to have workshops this year, so please contact her for more information! 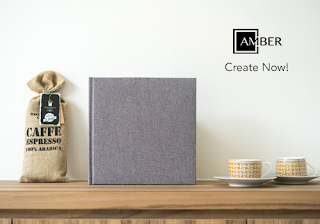 Join the Amber Community for Photographers group! We really want to build a community for photographers around the world. For anyone who joins, you will be entered in for a chance to win a 10"x10" or 8" x 12" Album or Artbook! (don't worry about the dates below, we will extend the dates until 1/25/2019). 1. 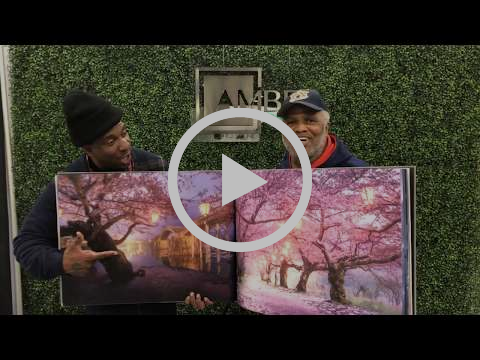 +1 Post a photo with an Amber Concept Book in the Amber Community for Photographers group. Click HERE to register for your VIP Invite, OR email us at cs@amberconcept.com and we'll send you a personalized invitation. Have you seen our new Amber Community for Photographers Facebook Group? 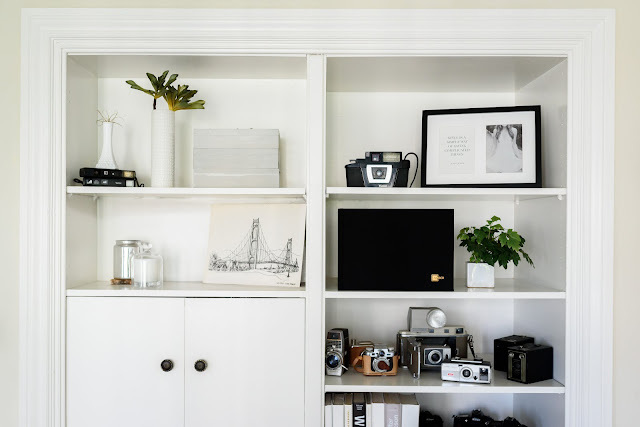 Rewatch Katie Jackson's tips to work with your wedding day "team" (the clients and other vendors) to get your clients the best images and to promote your business. 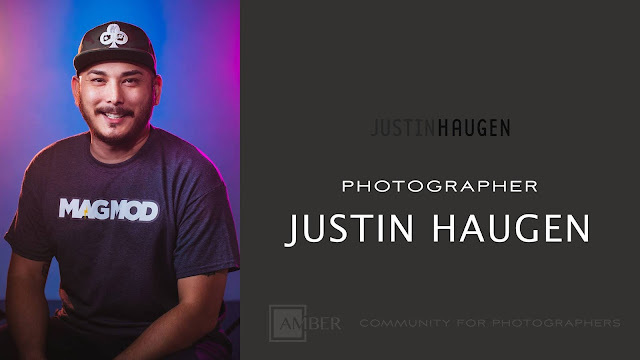 Next week MONDAY January 14th 3PM PST / 6PM EST will be featuring Justin Haugen! We want to invite you to our new Facebook group! We would like to create a positive, supportive, and safe community to share photography knowledge, tips and tricks, advice, as well as tips and tricks from some of the voices of our up and coming leaders in the Photography Industry. Want to make a sample album? If you have any questions about our show specials, please contact us at cs@amberconcept.com. MONDAY January 14th 3PM PST / 6PM EST will be featuring Justin Haugen in the Amber Community for Photographers Facebook Group! Come visit us for special promotions and a very special Meet & Greet!